Hundreds of GPs have moved onto a cheaper 'transitional benefits' indemnity package rolled out by a leading medical defence organisation after the government's pledge to introduce state-backed GP indemnity by April 2019. 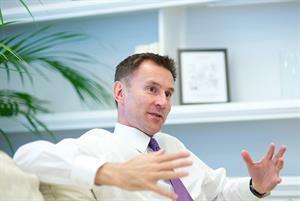 Within hours of health and social care secretary Jeremy Hunt's announcement at last year's RCGP conference that the government would introduce a state-backed GP indemnity scheme, the Medical Defence Union (MDU) revealed plans to overhaul its indemnity offer. The MDU will not reveal precisely how many GPs have joined the cut-price scheme, but told GPonline that 'by the end of August, we expect the majority of our GP members to be benefiting from our transitional benefits membership'. The MDU has revealed polling of 400 GPs who are already on the scheme, with responses suggesting that almost half say they may delay their retirement because of lower indemnity costs, and 73% are 'positive about continuing to work'. Around half of respondents said they were positive about taking on more sessions and about recruiting more staff, and three quarters said they were positive about their practice finances after moving to the cheaper indemnity package. GPonline reported last year that three in five GPs had been forced to cut the number of sessions they work or turn down extra sessions because of soaring indemnity costs - potentially stripping the equivalent of thousands of GPs from the primary care workforce. Polling carried out by the BMA for the government showed that indemnity costs for GPs had risen by more than 50% in six years from 2010 to 2016 - and costs are believed to have increased further since then. The MDU's transitional benefits scheme costs less per month because it operates on a 'claims-paid' basis - moving away from the 'occurrence' benefits model that the other two main providers of GP indemnity have retained. According to the DHSC, indemnity cover provided on this basis 'requires policy holders to obtain run-off cover at the end of any period of coverage, since it only covers claims which are reported and settled during the period of the cover'. However, the MDU has said it believes this is 'unlikely', and has moved to the lower-cost transitional model because it is convinced that the state-backed deal the government will introduce in April 2019 will assume responsibility for historic claims - despite the government suggesting this will not be the case. Any GP renewing their indemnity with the MDU or joining it will move onto the transitional benefits deal. 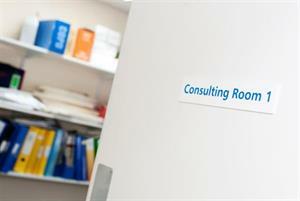 The MDU has said that GPs who remain with it until their NHS retirement age will not face extra run-off costs. GPs who leave the MDU after the state scheme takes effect could face these costs if the government does not assume responsiblility for historic claims, but only 'for a maximum of seven years after leaving the MDU'. 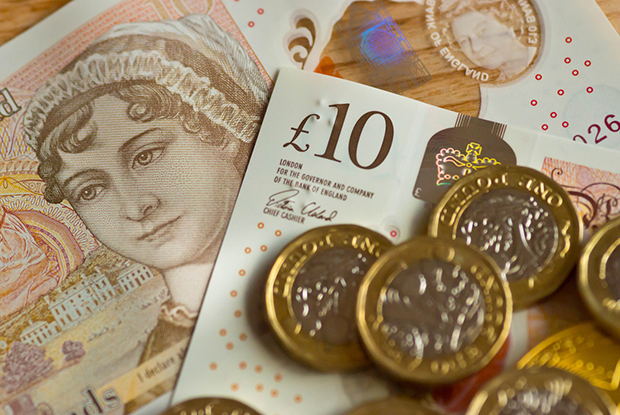 The defence organisation has also said that the cost of the run-off cover on top of the transitional scheme fee would not exceed the total cost of a traditional 'occurrence' benefits scheme. The GPC has said it cannot advise GPs on the relative merits of the indemnity package on offer from the MDU, as opposed to the traditional deals retained by the Medical Protection Society (MPS) and the Medical and Dental Defence Union of Scotland (MDDUS). All three indemnity organisations have warned that more information on what form the state-backed deal will take must be provided as a matter of urgency to inform GPs' decisions.